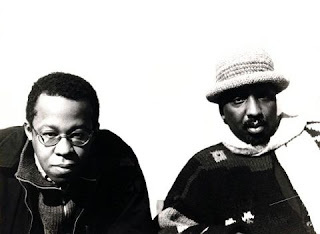 Avant-garde pianist Matthew Shipp has been incredible since the beginning of his career and has worked with bassist William Parker for just as long. But seeing these two perform together live is where you really see sparks fly. For dinner, check out Tortilla Flats. The food is Mexican and delicious, but it’s the insanity within (bingo and hula-hoop nights) that is the real calling for this place. For drinks afterwards, hit the White Horse Tavern, a great bar and the old haunting grounds for Dylan Thomas. If you somehow have time before all of this, stop by Magnolia Bakery for some of the best tasting cupcakes in the city.